Rubio Monocoat Oil Plus 2C is a revolutionary plant-based hard wax oil. 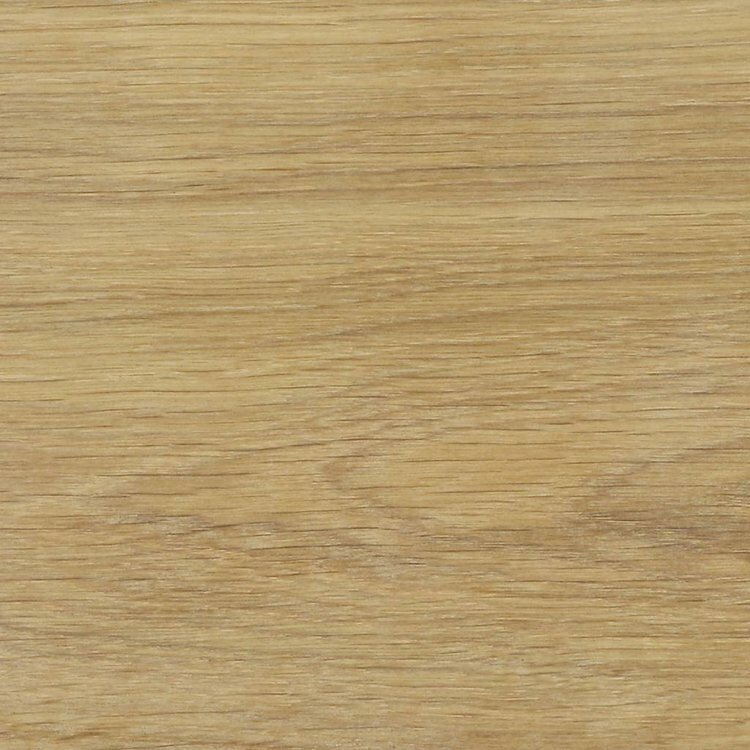 As the name implies, in one coat you’ll get color and protection for your wood flooring, furniture, cabinetry, millwork and just about any wood project imaginable. 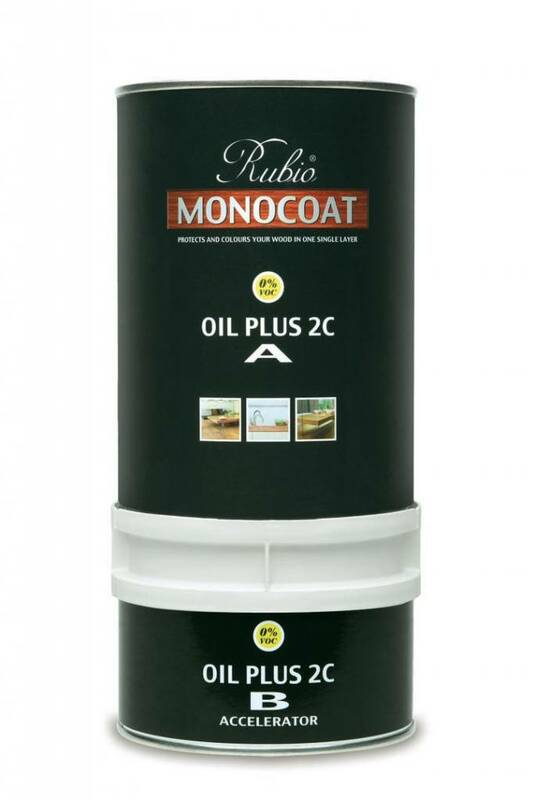 Rubio Monocoat Oil Plus 2C is a revolutionary plant-based hard wax oil. 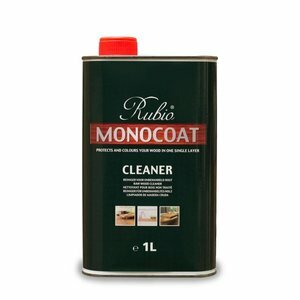 As the name implies, in one coat you’ll get color and protection for your wood. 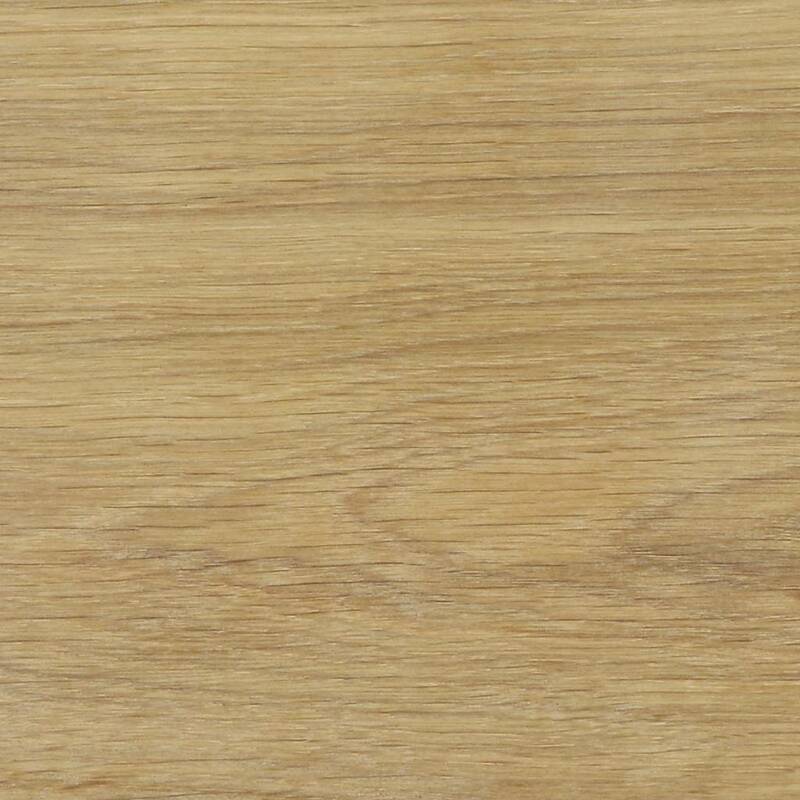 It is used for flooring, furniture, cabinetry, millwork and just about any wood project imaginable. 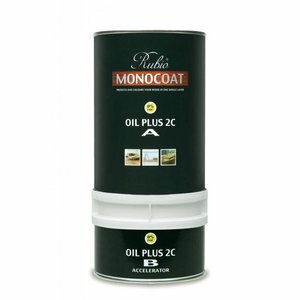 Oil Plus 2C works by forming a molecular bond with the topmost fibers of the wood. This results in a durable, water resistant finish—all while keeping the natural look and feel of the wood. Oil Plus 2C has NO VOCs, NO solvents and NO water and produces NO lap lines. 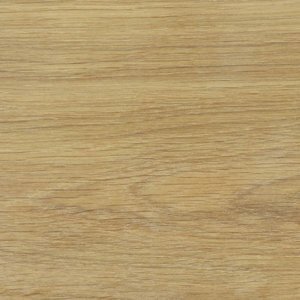 It is easy to apply and maintain; it can be applied to all wood types. Oil Plus 2C is available in over 50 colors, which can all be mixed to create endless possibilities. 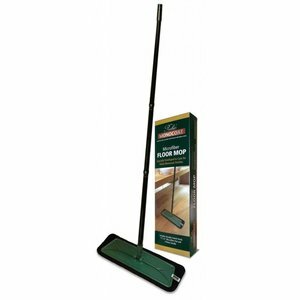 Maintenance is easy using Refresh Eco; when necessary, renovate using the original Oil Plus 2C color. PLEASE NOTE: Cloth saturated with oil may spontaneously combust. After use, it must be soaked in water before disposal. Rubio Wood Cleaner should be used after sanding and vacuuming, to create a spotlessly clean surface for Oil Plus 2C application. Leaves no oily residue to prevent Oil Plus 2C from bonding. 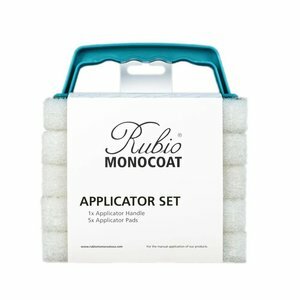 The Applicator Set is the perfect tool for the manual application of Rubio oils. 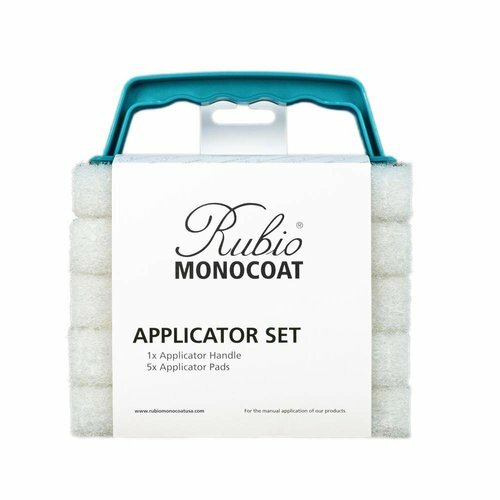 Use these applicator pads for cutting in the perimeter of a floor and on furniture, cabinetry, millwork and samples. 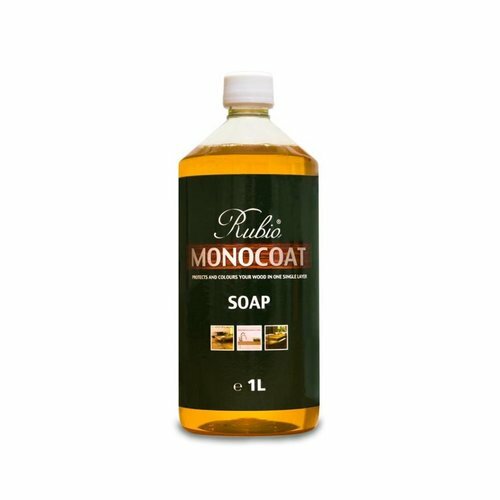 Rubio Soap removes dirt and grease from surfaces finished with Oil Plus 2C. Formulated without harsh detergents, it preserves the natural matte finish of Oil Plus 2C. Concentrated; mix with water before use. This Microfiber Floor Mop is fitted with a universal joint, for a go-anywhere mop that is ideally suited to application of all Rubio Monocoat cleaning and maintenance products. Mop heads are machine washable.